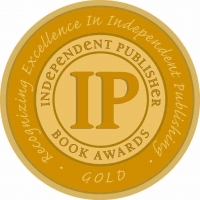 Get the word out about your IPPY win quickly, easily and effectively! Deadline-April 30! Connect Package: $998.00 - Save $200.00!